Hello my fellow nail art enthusiasts and beloved readers! I have a very pink mani to share with you today and I feel like they should be named Pink is My Favorite Color...which makes me think of Aerosmith of course, but for some weird reason I associate Aerosmith with Alicia Silverstone from her role in Clueless...who I think would love these nails! Soooo...enough of my rambling and onto the details! 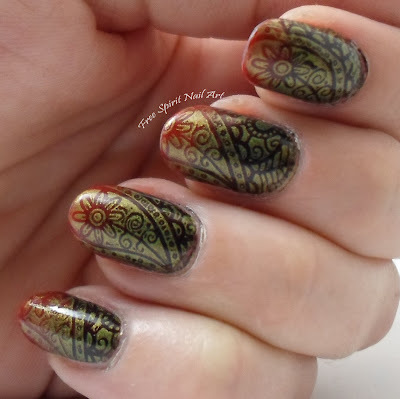 I used Zoya Binx for the ring finger and FreshPaint Arrowhead for the rest. 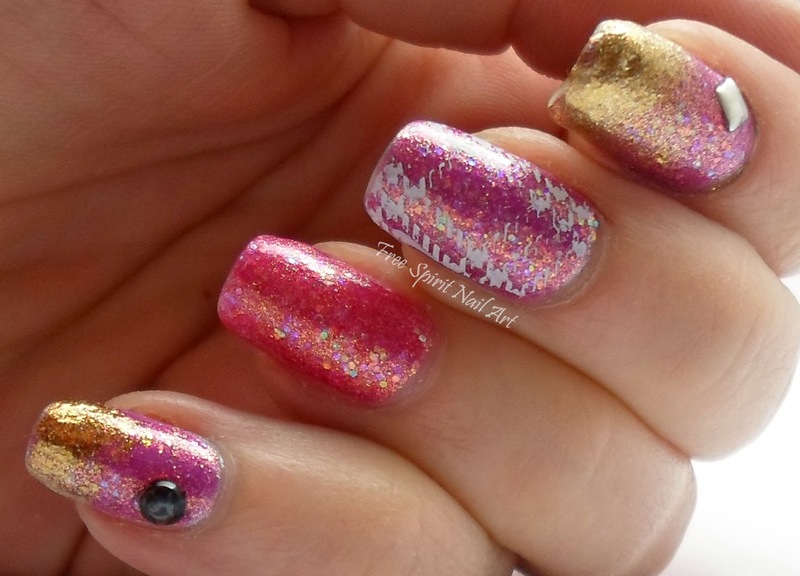 The gold tips are Zoya Ziv and are sponged on using a makeup sponge. So I'm digging pink way more than I used to....I'm not sure how I feel about that yet but for now I'm just gonna roll with it. 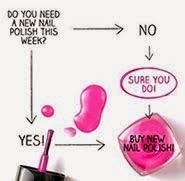 Check back soon for more nail art goodness and love yourselves! Penguins and PJ's - a winning combo!